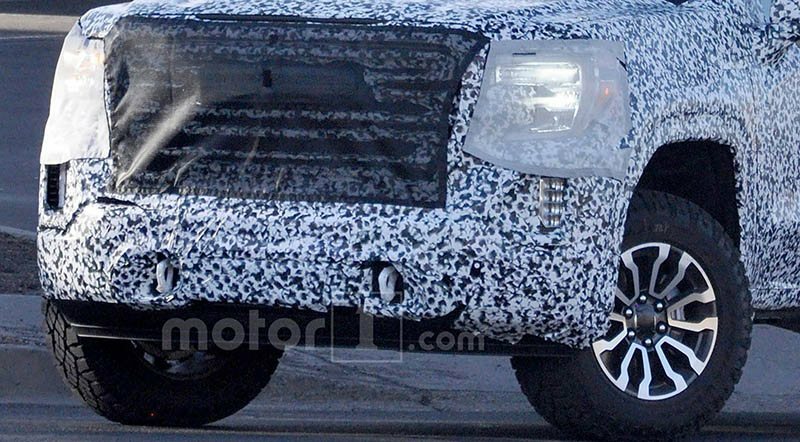 It will be revealed next year at the New York International Auto Show. 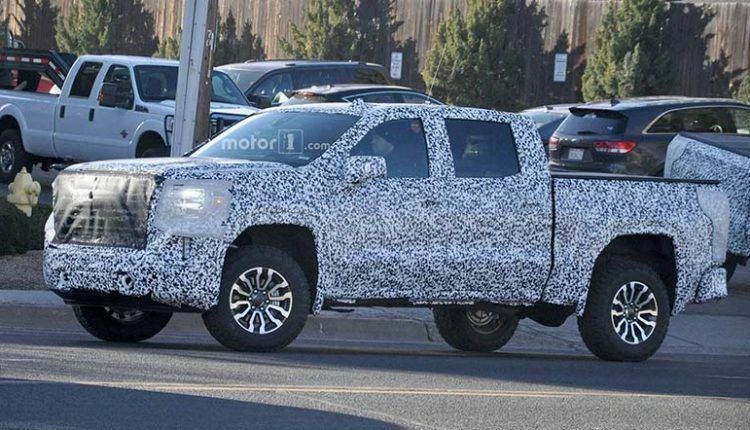 The 2019 GMC Sierra has already been unveiled a few days back, however, there are still some variants which are yet to be launched. 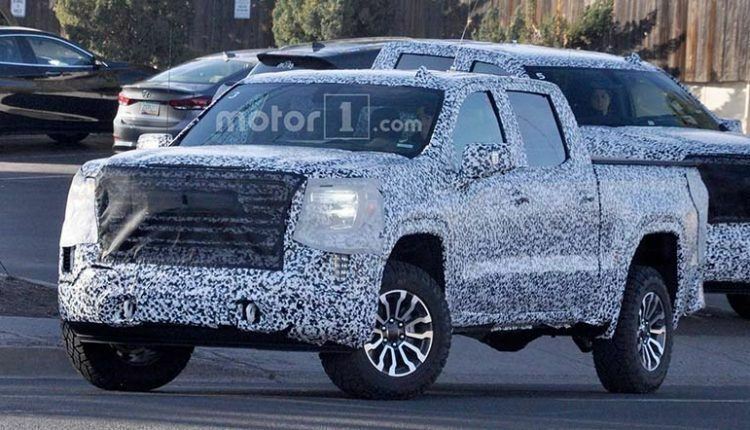 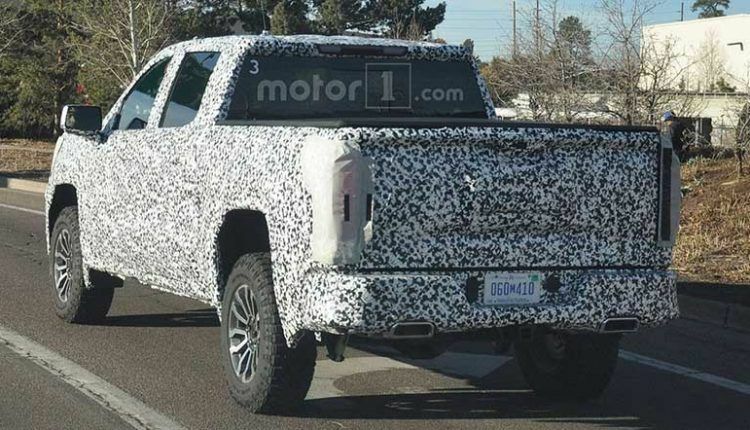 Recently, a new version was caught on the road and it seems to be the 2019 GMC Sierra All-Terrain model. 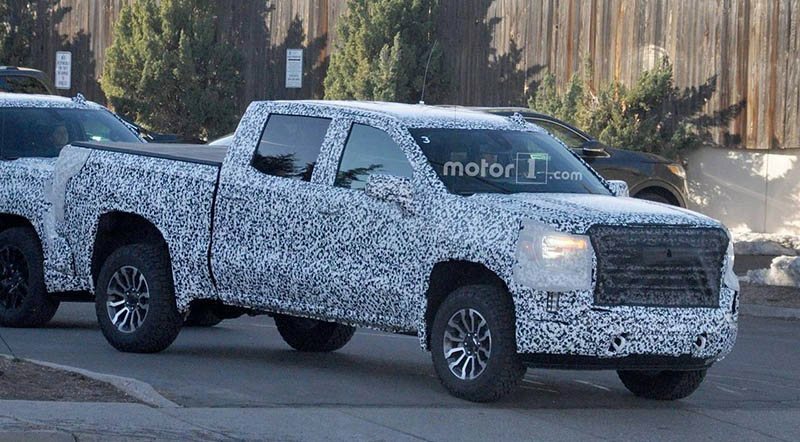 The spied Sierra All-Terrain variant allegedly resembles its sibling, the Chevrolet Trailboss. 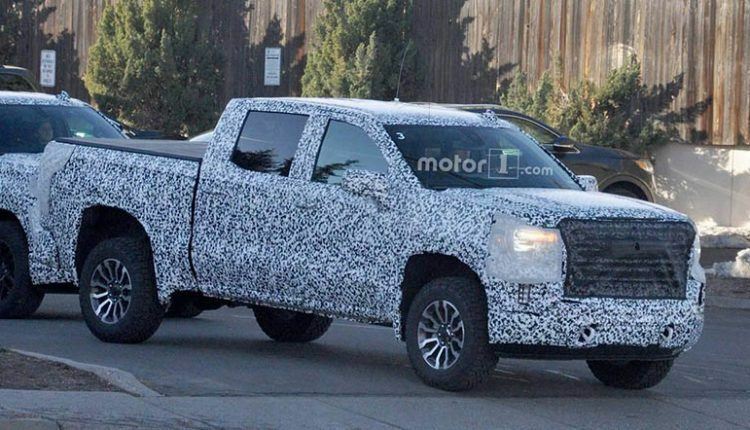 It is also equipped with similar features such as the tires, plus the ride height is also higher than the other Sierra models. 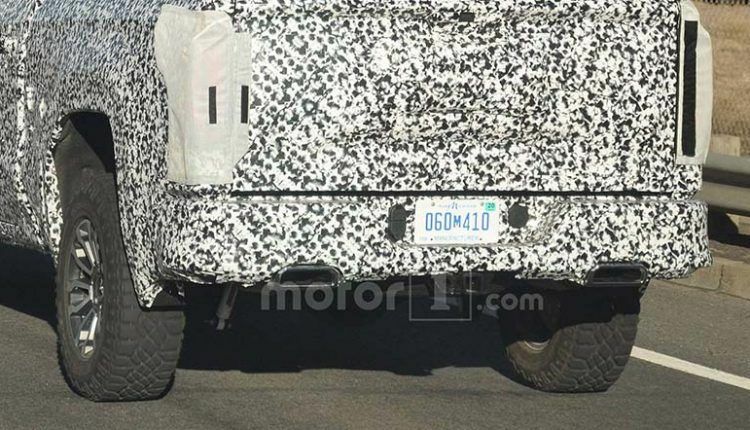 The spy shots do not reveal what is underneath the truck, so we are not sure if it also has the Trailboss skid plates. 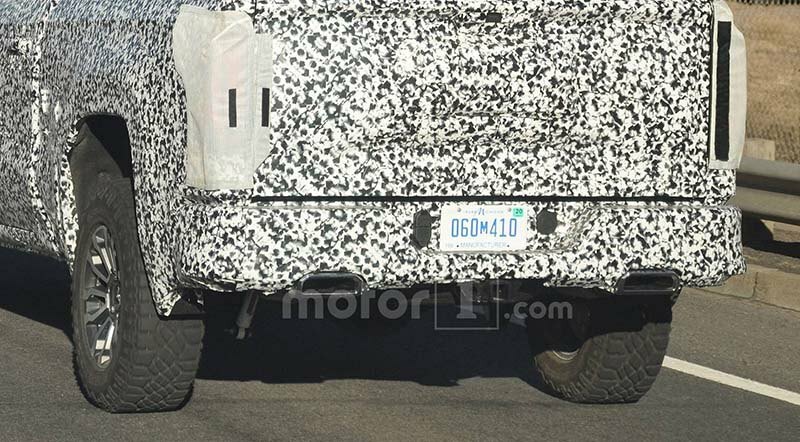 However, the Rancho shocks can be noticed on the rear axle. 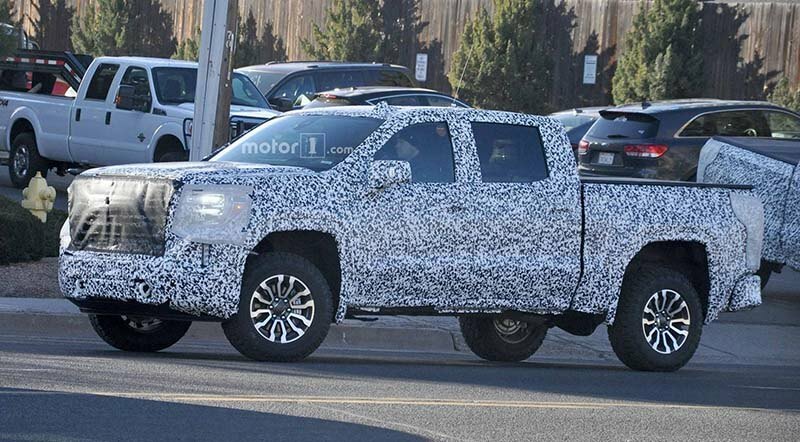 No information is revealed regarding the powertrain but considering the All-Terrain will be available as a trim package, it will be available with 5.3-liter V8 and 6.2-liter V8 engine options. The 5.3-Liter unit is paired with an eight-speed automatic while the 6.2-liter engine is mated to a 10-speed auto transmission. 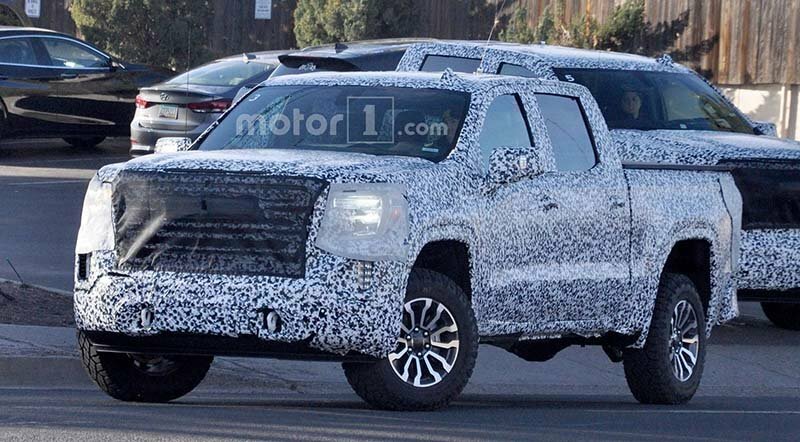 Reports suggest the 2019 GMC Sierra All-Terrain will be revealed next year at the New York International Auto Show. 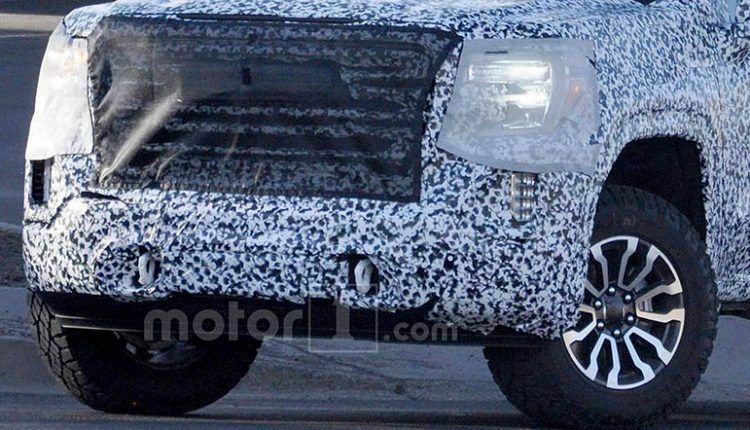 The debut date for the Middle East is currently unknown.